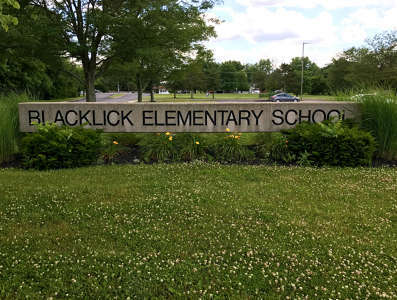 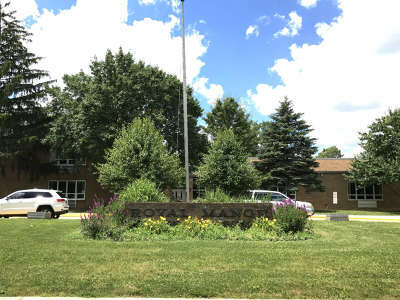 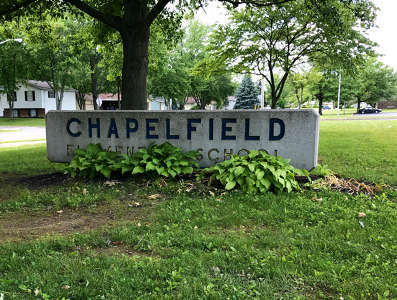 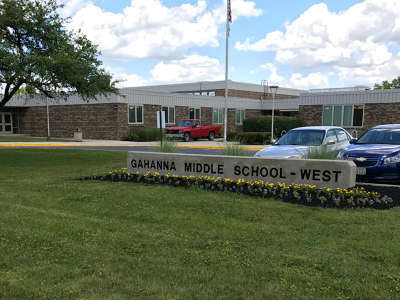 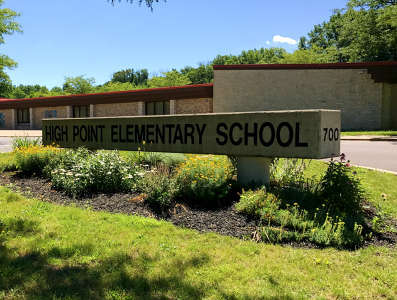 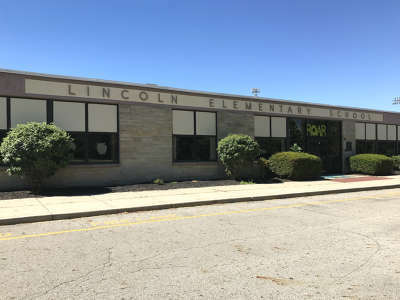 Gahanna, Ohio is home to the Gahanna-Jefferson Public Schools (GJPS) and is conveniently located in northeast Franklin County, adjacent to I-270 and approximately 8 miles from downtown Columbus. 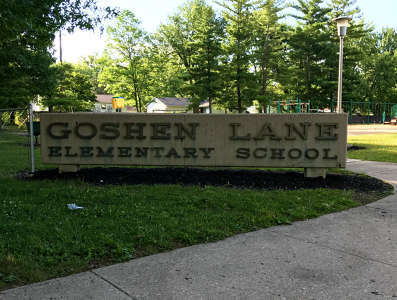 The district, which includes the City of Gahanna and parts of Jefferson and Mifflin townships, is a culturally diverse suburban area with about 35,000 residents. 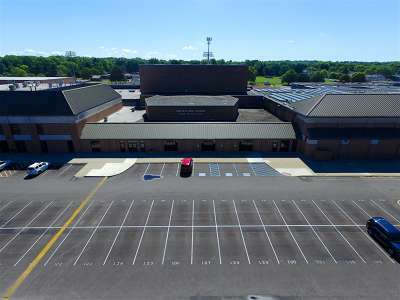 The district also provides a 'big picture' view of education, going beyond schools and encompassing the community. 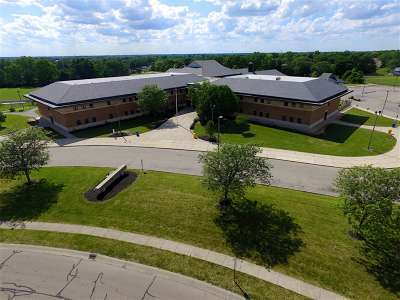 A broad scope of academic, cultural and athletic programs abound for both students and adults. 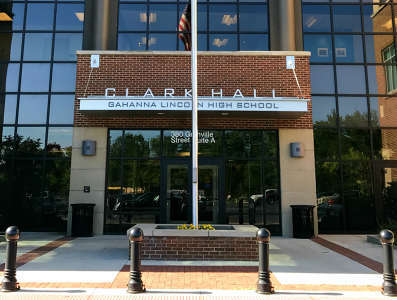 The Gahanna Concert Series featuring nationally known musicians, local community theater productions, the Gahanna City Recreation Department and Junior League athletic events, local religious groups and Columbus State Community College, all use the G-J facilities to provide services that enhance educational opportunities for our students and the community. 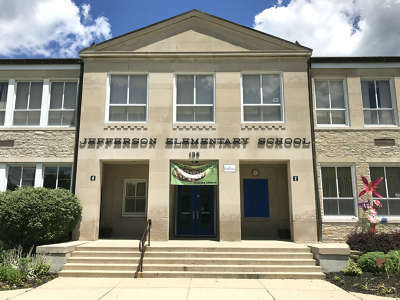 The mission of the Gahanna-Jefferson Public School District is to develop citizens who possess the self-esteem, motivation and skills needed to communicate effectively, acquire and apply knowledge, make responsible decisions, respect cultural diversity and adapt to the challenges of the 21st century, by providing a diverse, well-trained staff, dedicated to delivering a comprehensive curriculum which is based on research and which meets student and community needs.